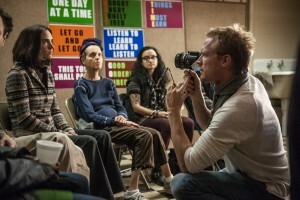 (l-r) Jennifer Connolly and Paul Bettany on the set of SHELTER. ©Screen Media Ventures. CR: Clay Enos. 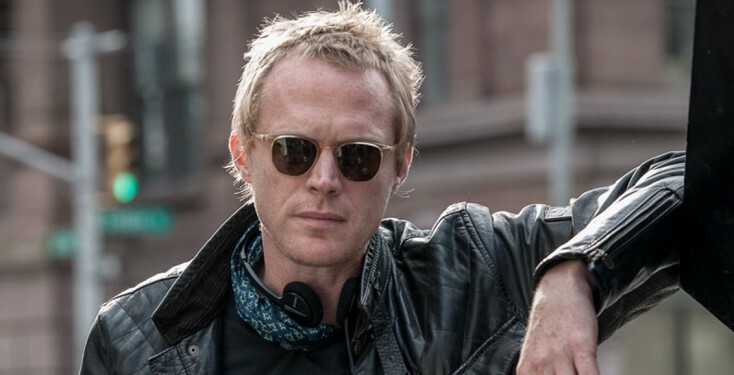 Director Paul Bettany on the set of SHELTER. ©Screen Media Ventures. CR: Clay Enos. 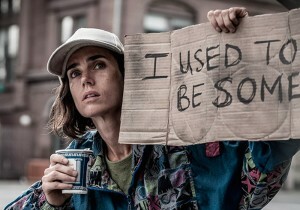 Jennifer Connolly stars in SHELTER. 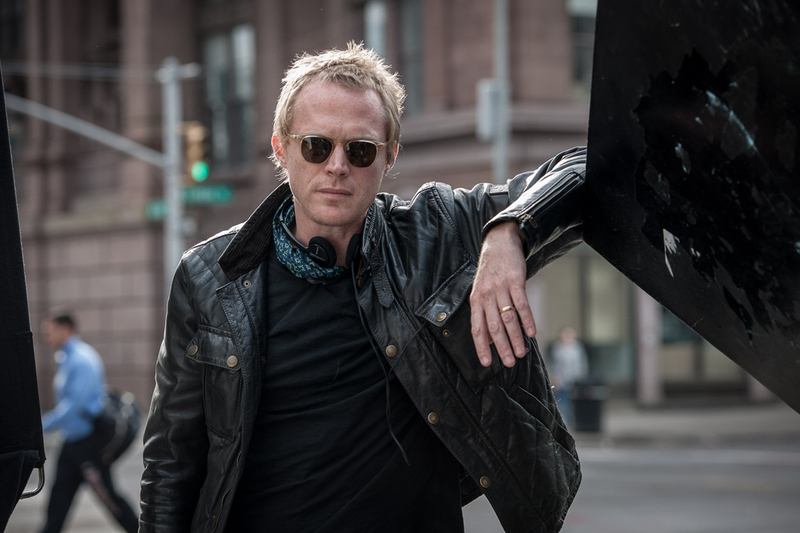 ©Screen Media Ventures.